You're gonna need a frame for that photo. First Noodle House check-in in 8 months! 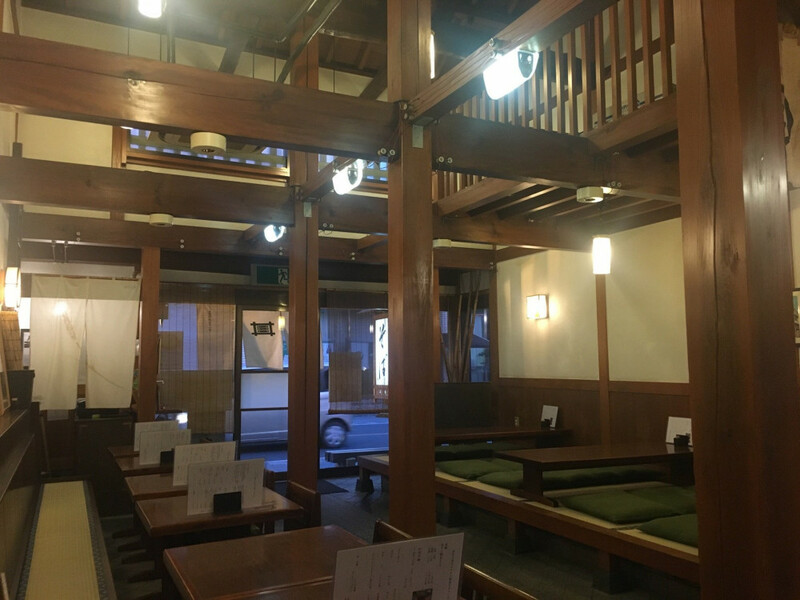 Your first check-in at 寿庵 蔵のまち店!